Politics may have overshadowed the 55th Golden Horse Awards but that aside, the event actually had quite a star-studded turnout with Andy Lau, Carina Lau and Hu Ge to name a few. One of the anticipated highlights for the evening was that both Zhou Xun and Sun Li were nominated for Best Actress for their roles in Last Letter and Shadow respectively. They both end up losing Best Actress to Hsieh Ying-hsuan who won for the movie Dear Ex but my favorite thing might still be that one frame of them together. 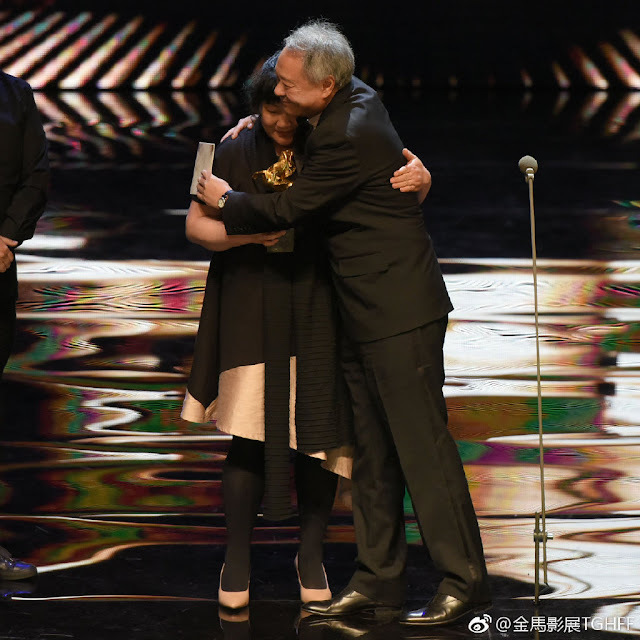 Sitting one row apart, Sun Li was beside husband Deng Chao (nominated for Best Actor also for Shadow) when she turned around and shook Zhou Xun's hand. This marks the adorable moment when 'Zhen Huan' and 'Ruyi' meet in real life. Zhou Xun endearingly addresses Sun Li as mother-in-law. 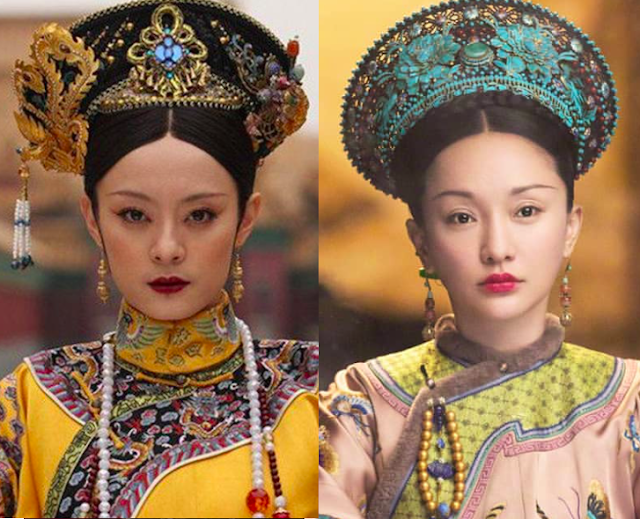 In addition to their connection as the stars of Legend of Zhen Huan and its sequel Ruyi's Royal Love in the Palace, the two have previously worked together in the 2008 movie Painted Skin. The next highlight for me was Zhang Yimou's Best Director win for Shadow. 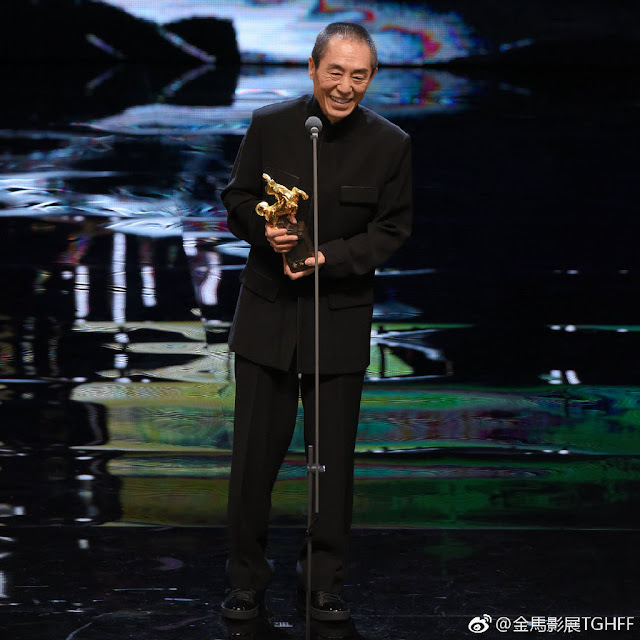 After making movies for 40 years, it was his first time being nominated and winning the Golden Horse Award. The biggest award of Best Feature Film went to An Elephant Sitting Still directed by the late Hu Bo. The movie also won Best Adapted Screenplay. It was Hu Bo's first and last film as he took his life in 2017 and a touching moment when his mother accepted the award on his behalf.